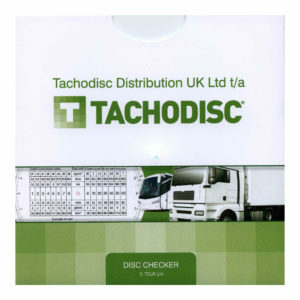 Used to assist drivers in checking their own analogue tachograph charts. SKU: Product Code: DCA5. Category: Analogue Products. An easy to use checker. 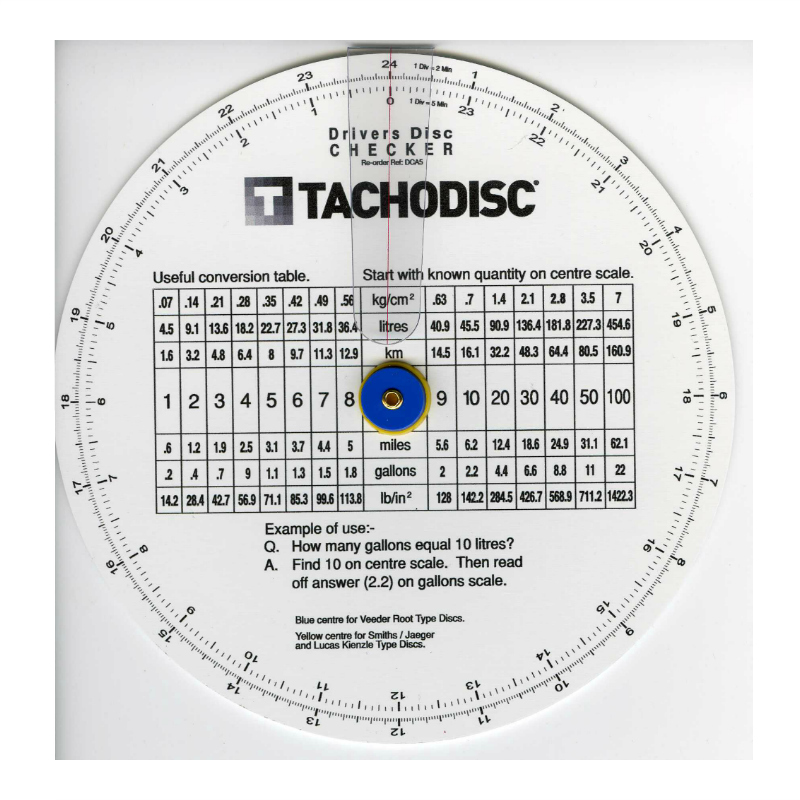 Can be used with Veeder root, Smiths / Jaeger & Lucas Kienzle type charts. Full instructions for the drivers tachograph disc checker are printed on wallet.